Private 2 bedrooms with king bed in each and AC, 3 bathroom oceanfront house. Huge backyard lawn area for rigging and sunbathing. 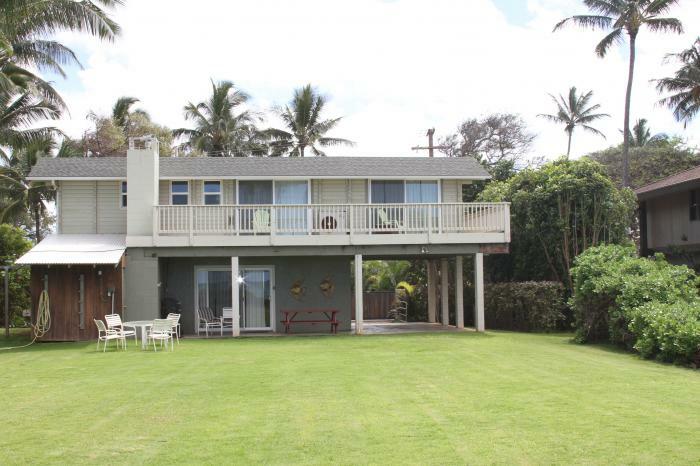 Located in Spreckelsville, Maui North Shore. Wireless internet available. Sandy beach access next to the property, great launch for windsurfing , kitesurfing & standup surfing. $395.00 per night plus a $175.00 cleaning fee.